An outstanding result from our Parent Satisfaction Survey 2018-2019! 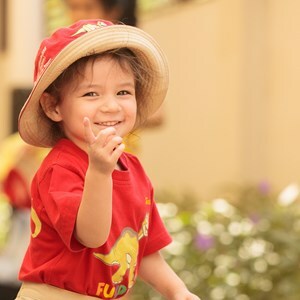 Each year we carry out an annual parent satisfaction survey to help us improve our understanding of how we are performing in key areas — such as what we are doing well and areas where we can improve — so that we can continue to provide the best possible educational experience for your child. This year’s survey concluded in February and was completed by 52% of parents at our school. We would like to say thank you to everyone who shared their valuable feedback. 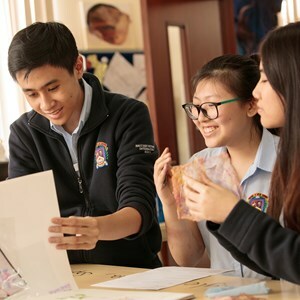 These results, along with continuous guidance and review with Nord Anglia’s Education team, enable us to create a thorough improvement and development plan for our school. In addition, I have also shared with you some of the other significant strengths you have identified below. I know you will agree this is an outstanding set of results for our school. 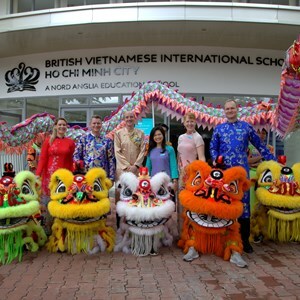 In all headings except one (‘Developing Global Awareness at school – BVIS 82% v. Regional 84%) BVIS has significantly outperformed the South East Asia region and saw many, many results significantly better than the world average for all NAE schools. 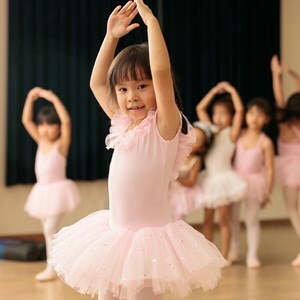 Parents are now very satisfied that we are preparing their child for the next stage of their study. Parents now state that they are satisfied that the school contacts them about their child’s successes outside of academic progress. Parents are now very pleased with the way in which our school is helping them to understand how best to support their child’s learning. Parents are very pleased with the further improvements in IT teaching facilities. The satisfaction of the bus service continues to improve. Developing more opportunities to improve global awareness across our school. Raising an awareness of and developing further provision for the NAE educational programmes such a Juilliard, MIT and UNICEF. 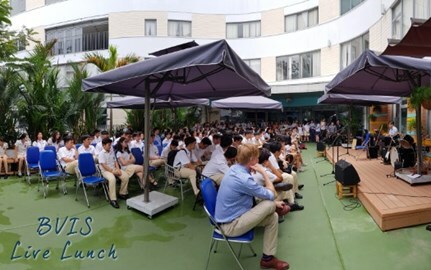 Improving the engagement of the BVIS community in the Global Campus programme. Utilising and enhancing outdoor sporting facilities across the campus. Once again, thank you for your continued support of our school. 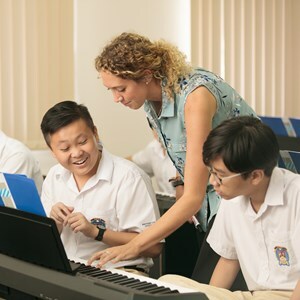 Your feedback is invaluable as we continue to enhance teaching and learning at BVIS HCMC for every student. Appreciate the Mathematical wonders of Pi! 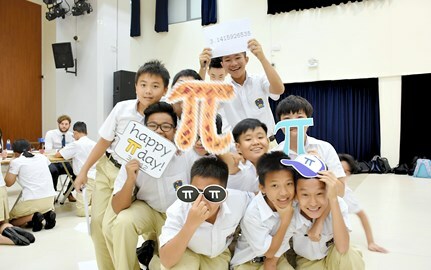 On the 14th March (3.14) students in year 7 and 8 celebrated Pi day at BVIS HCMC.